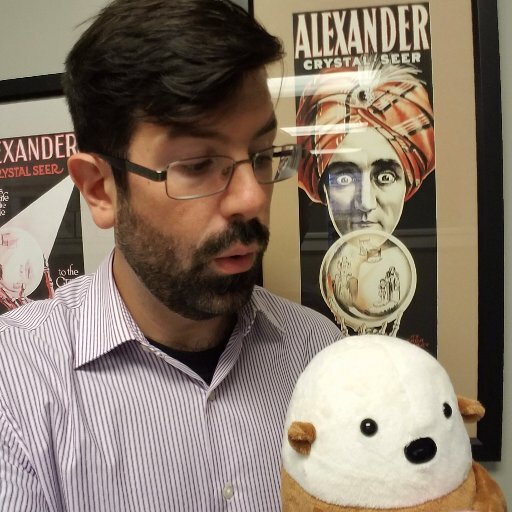 "When the job ad specified that an 'enterprise' Senior Java Developer was needed, I knew I'd be in a treat for some enterprisey goodness," writes Chris B, "but what I didn't expect was the User Agent Detection Generation Framework. Here's what the API for this framework looks like." "It's apparently designed to put an end to the extreme challenge of parsing user agent strings sent by various web browsers and devices. 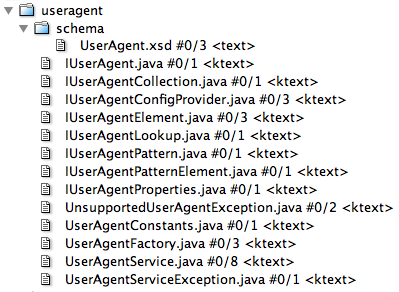 Here's what the UserAgent implementation looks like. I mean, an implementation; this is, naturally, extensible enough to handle any user agent parsing factory implementation." "Based on the commit history, it took several months to create this masterpiece. 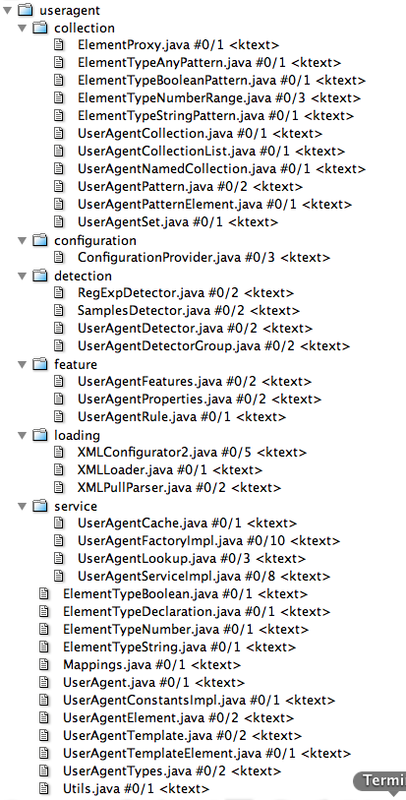 There are more than forty Java classes, eight interfaces, and several hundred lines of XML configuration. Speaking of which, here's the configuration XML for Firefox:"